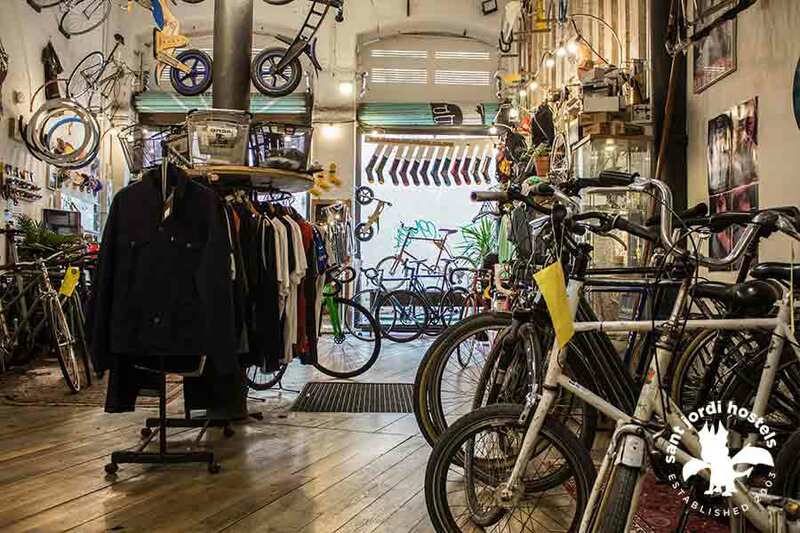 The Best bike shop for fixies in Barcelona! High quality bike shop in Barcelona! The best bike shop for fixies in Barcelona is My Beautiful Parking. 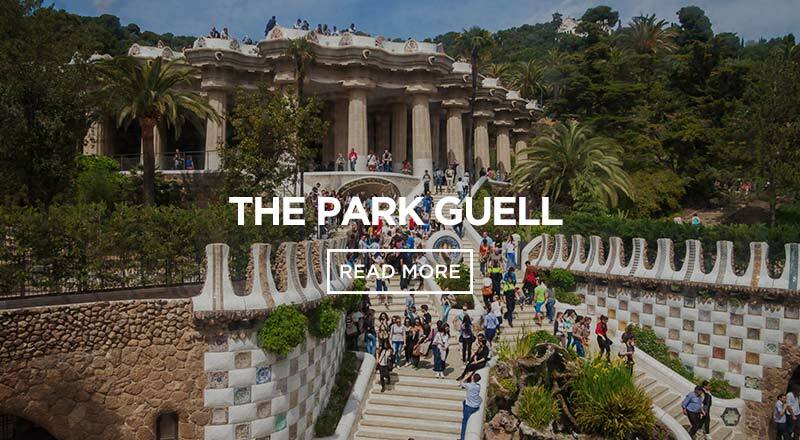 Located in the El Born neighborhood, they have a full range of products and services available. My Beautiful Parking is the one-stop-shop for fixed-gear bicycle enthusiasts in Barcelona. Whether you are just traveling to Barcelona as a tourist or live in Barcelona permanently, if you are into all things fixie then My Beautiful Parking is for you. Their shop in Barcelona is filled with everything you need to pimp out your existing bike, buy a whole new rig, improve your wardrobe or just cruise around and enjoy the hip atmosphere. They stock all the best local and international brands in the world of fixie and have everything from hip biking caps to custom frames and parts. A few of the more prominent brands that they stock include: velocity, brooks, san marco, chrome, BLB, condor cycles, legor cicli, cinelli, sugino, campagnolo, continental, vittoria, oury, kryptonite, nitto, fuji, mks, ybn, deda, swvre, halo, h+son, phil wood, pinzat, bagaboo, dvs-cadence, fixation, dia compe, miche, knog, redline, kalloy, tektro, schwalbe, gusset, foss, token, paul, shimano, bern, catlike, mavic, taurus, andel. If you’re looking for a place to get work done on your bike, whether it’s just basic maintenance or a major repair, in the professional workshop at My Beautiful Parking you can have pretty much anything done from a simple puncture repair to the replacement of an entire bike frame. If your just looking for a standard maintenance, you can get a basic service performed for around 12 € and a full service for just around 49 €. If it’s something a little more complicated bring your bike with you and they’ll give you a free estimate on the spot. 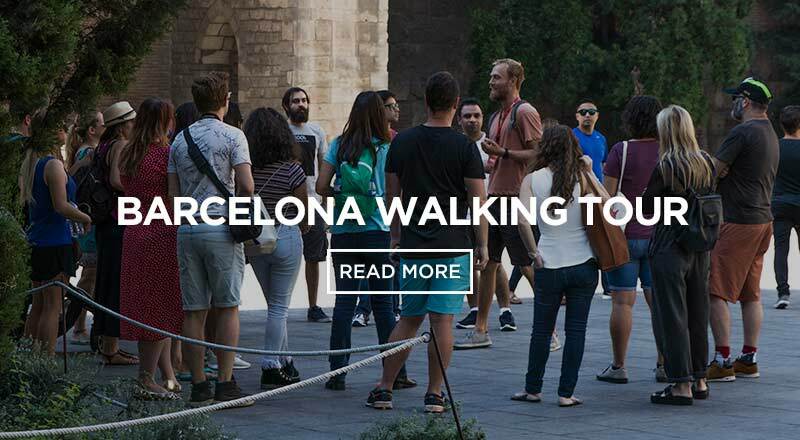 If you’re really interest in the fixie Barcelona scene don’t forget to check out biking Barcelona for information and maps tell help you get around the city by bike. 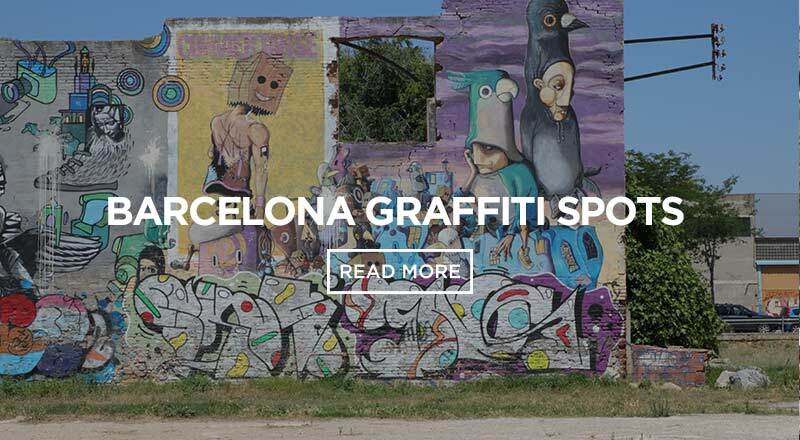 Also unique to Barcelona is the fixed gear bicycle Barcelona hostel, Sant Jordi Hostel Gracia – one of the hippest hostels in Barcelona. It’s super easy to reach the shop from our fixie bike Hostel! Catch the yellow line – L4 from Joanic metro station (100m from the hostel). 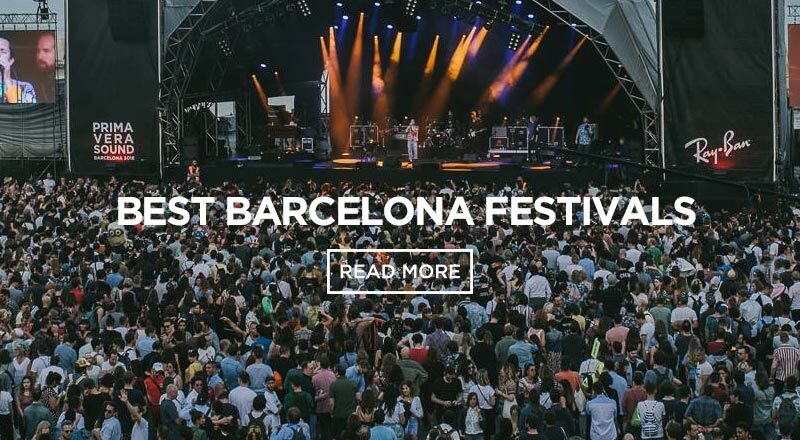 Stay on the metro 5 stops until you reach Jaume I metro station. This journey takes around 15 minutes. Now it’s a mere 5-minute walk crossing Via Laietana street and walking down their street (C/de la Boria 17). 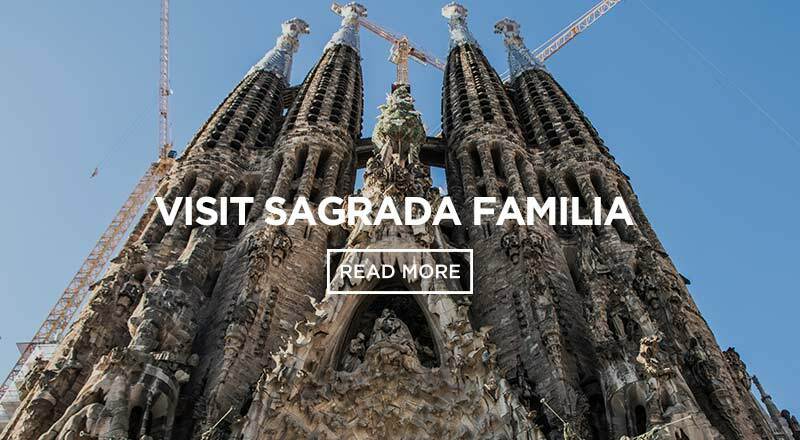 If you are looking for a place to stay near this incredible bike shop in Barcelona, the Sant Jordi Hostels – Gracia by Sant Jordi Hostels Barcelona is the best option for you. 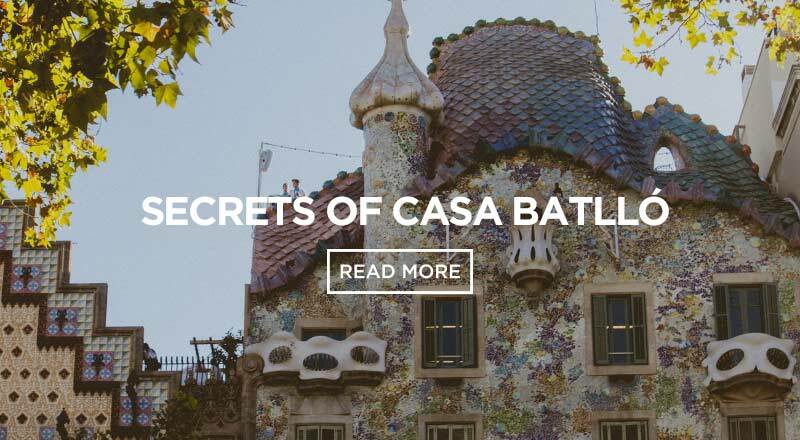 This Hostel is one of the most beautiful hostels in Barcelona which will provide a good night sleep after a good ride around the city.